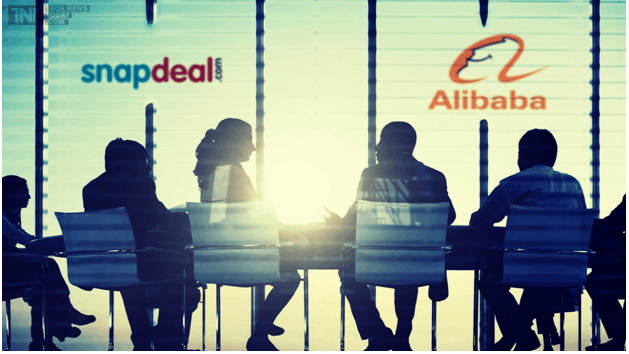 Snapdeal, one of the leading e-commerce company in India is on the footprint of Chinese e-commerce giant Alibaba.com and just has launched new platform for advertisers. The newly added platform for sellers has been named as Snapdeal Ads. Looking to the exponential growth in the number of customers, the new platform will help the advertisers to target their users through targeted advertising tools. The announcement came six months later to the declaration made by e-commerce company Flipkart that acquired AdiQuity Technologies Pvt. Ltd to improve its ads platform and make advertisements a core part of its business, just like China’s Alibaba Group Holding Ltd. So the business model of Snapdeal looks inspired by Chinese e-commerce firm Alibaba, which generates more than half its sales from ads, according to data from i-Research Consulting Group. “The advertising tools will help our over-two lakh strong seller community simplify their business journey and boost overall revenue as more users discover their products”, said chief product officer Anand Chandrasekaran. The program will be launched in various phases initiallyfocusing on native ads. In the second phase, which is expected to take between 3 to 6 months, ads of other formats such as banner ads will be made available to the sellers.